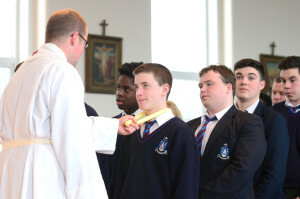 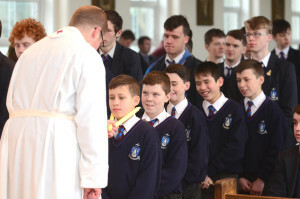 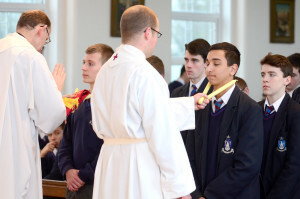 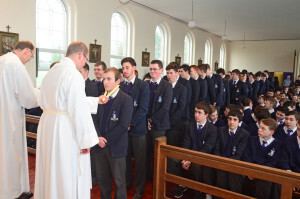 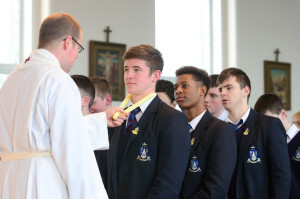 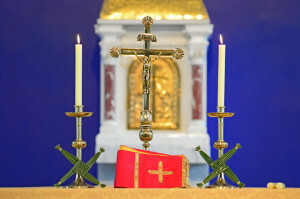 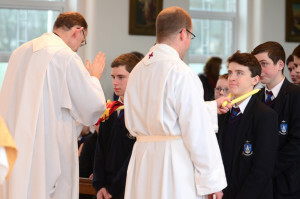 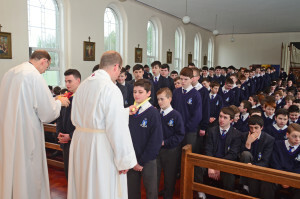 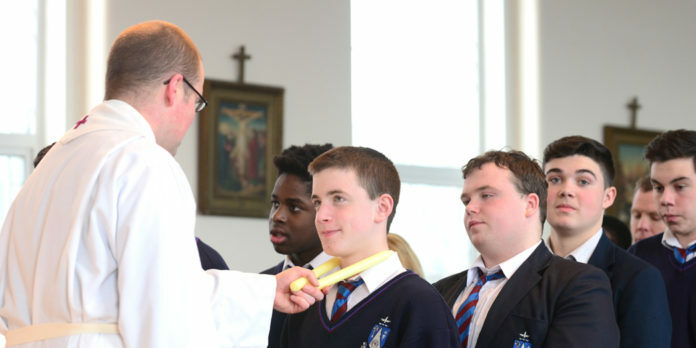  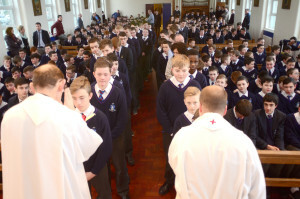 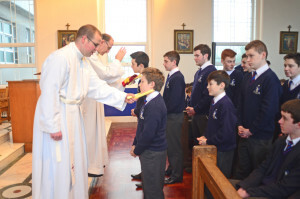 As part of the celebration of Catholic Schools Week staff and students of the diocesan college, St. Jarlath’s had throats blessed for the feast of St. Blaise by chaplains, Frs. 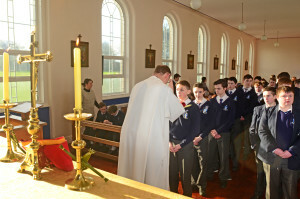 Shane Sullivan and Fintan Monahan. 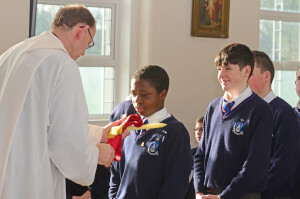 Pictures by kind courtesy of Francis Stockwell.